For lasting repairs to a wide variety of chimney problems, you can count on ZV Construction. With years of experience keeping the chimneys of Calistoga in top form, nobody is more qualified than us to handle any repairs you require. Chimneys can significantly boost the value of your Calistoga home, so if your home has one that isn’t currently in use, ZV Construction can restore it so you can take advantage of its benefits. Whenever possible, we will rebuild it using the original materials, so you can enjoy the timeless, classic look of a chimney while ensuring it’s up to code. When you start to notice problems with your chimney, don’t waste time with a company that doesn’t know what it’s doing. Go with the company that’s trusted across town thanks to its affordable prices and lasting solutions. 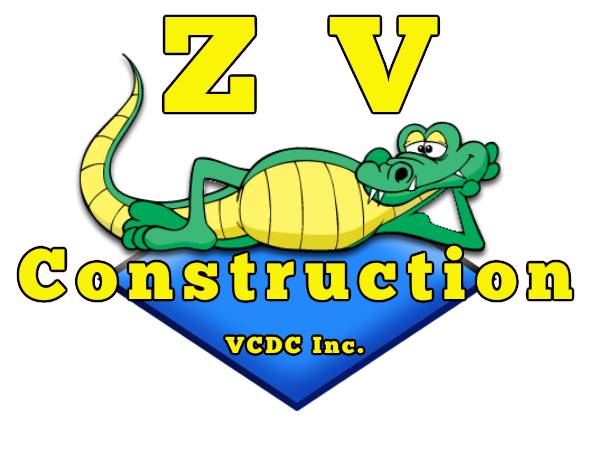 Go with ZV Construction. Once you work with us once, you’ll understand why so many of our clients have been with us since the very start. Start making the most of your chimney today by getting in touch with ZV Construction. When you call, a member of our team can answer any additional questions you may have about our services, as well as provide you with a free, zero obligation quote.